Approaches the topic from the patient’s perspective: what part of the body is the problem? Publications on aesthetic rejuvenation often start with the treatment—such as fillers or lasers—and then work back to the patient problem. 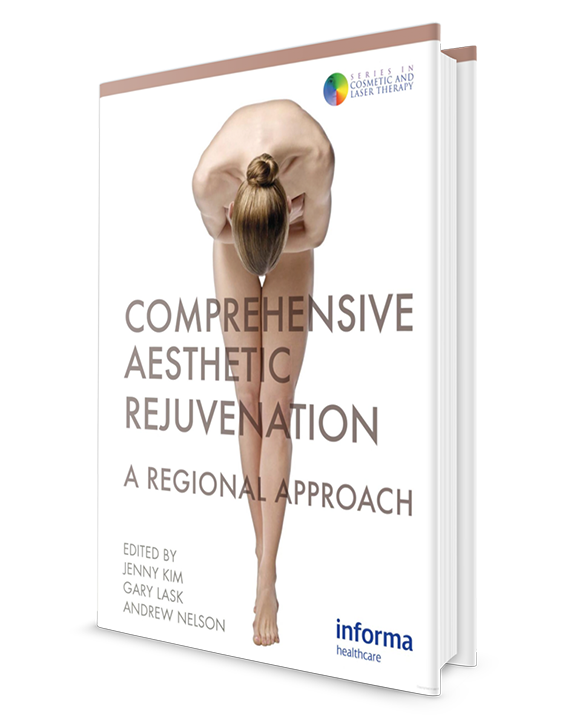 Comprehensive Aesthetic Rejuvenation: A Regional Approach starts from the perspective of what the patient perceives as the problem region of the body. It then moves to the appropriate range of treatments that can be offered and discusses how outcomes can be improved. Enhanced with more than 200 color illustrations, this volume is an essential resource for all aesthetic and plastic surgeons.